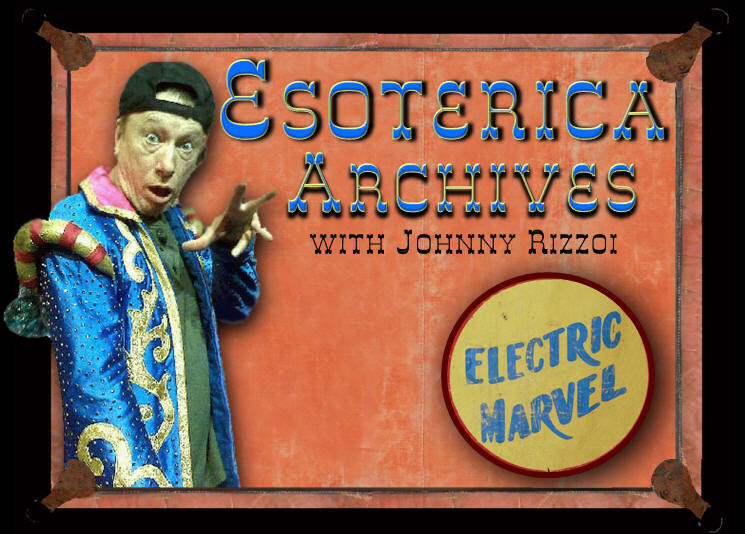 Welcome to Esoterica with Johnny Rizzo, live on WPKN 89.5 FM, and online in archive form on WPKN.org. Esoterica offers programming that is referred to in radio land as 'offbeat'. We take that and try to raise the bar. Our goal is to take the listener on a special audible journey that they can both listen to and 'feel'. It's sometimes mystical. Sometimes it's comical. Our show has deep cuts from artists know by all, plus spoken word, stand-up comedy segments, philosophy, magic and sideshow topics. We cover things that are understood by and meant for a certain inner listener in us all. We like to think of ourselves as initiating our listeners into a new enlightenment through audio. Esoterica courtesy of Johnny Rizzo copyright � 2010 all rights reserved.